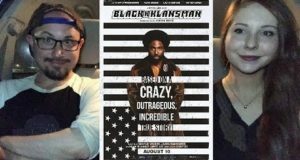 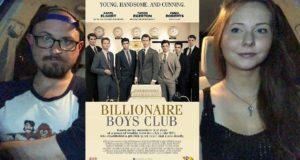 Brad and Laura check out BlacKkKlansman. 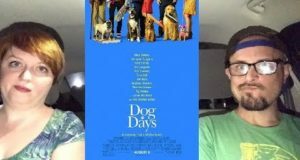 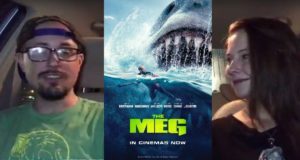 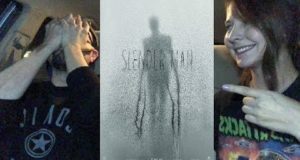 Here's our most recent Q&A Livestream. 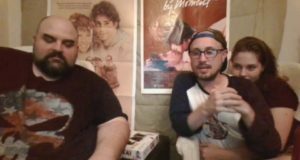 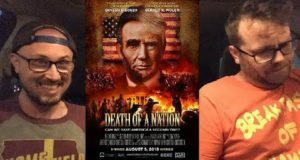 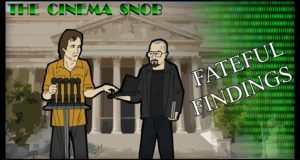 Brad and Dave review Death of a Nation. 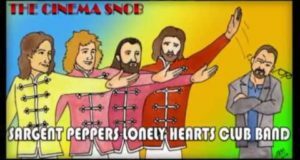 The Cinema Snob reviews the crazy 1978 musical Sgt Pepper's Lonely Hearts Club Band.